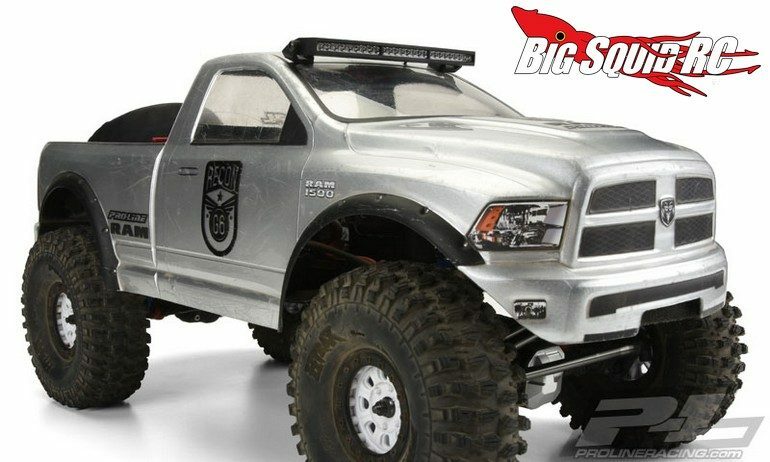 Pro-Line 5” Curved LED Light Bar Kit « Big Squid RC – RC Car and Truck News, Reviews, Videos, and More! 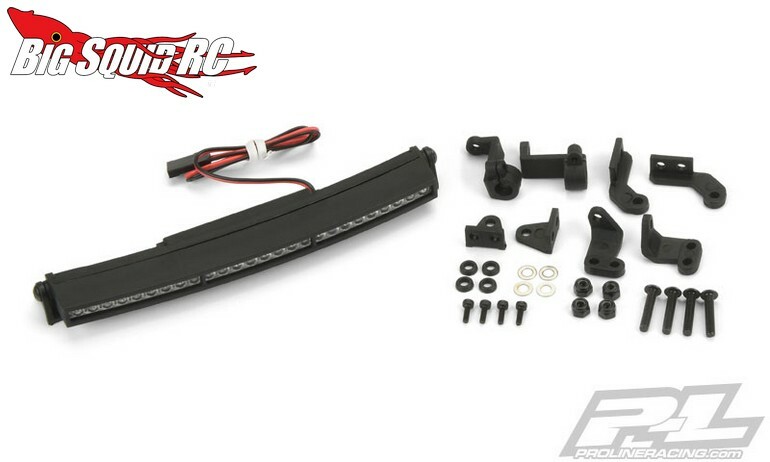 Coming soon from Pro-Line is a 5″ Curved LED Light Bar Kit. The curved 5″ light bar is sized to fit a huge variety of different bodies and sports 26 powerful LEDs to light up the night sky. Better still, the light bar can be powered off of your receiver, or it can take full on 3S LiPo power to really brighten things up. 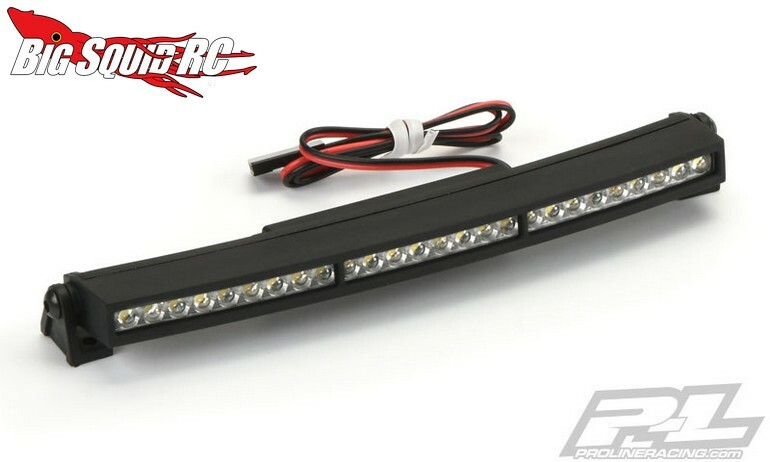 Pricing for the light bar is $49, it has a part number of #6276-03, and full details await you after Making The Jump over to Pro-Line’s official website. Get all the Latest P-L News right here on Big Squid.